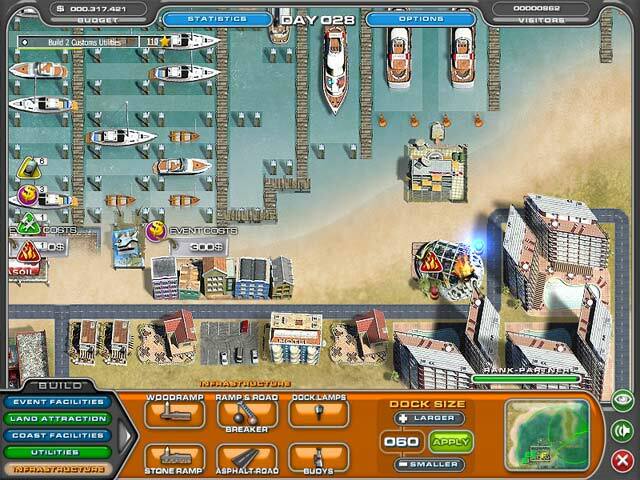 Youda Marina game download. 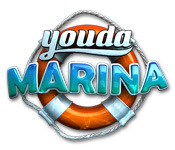 Free download Youda Marina for Mac. Be creative with your exotic harbor and build the Marina of your dreams! This wonderful simulation and time management game offers you sun and fun as you keep your visitors happy. Create amusement parks, hotels, restaurants and more to increase their happiness and your income... you can even start your own diving school or go on fishing excursions! 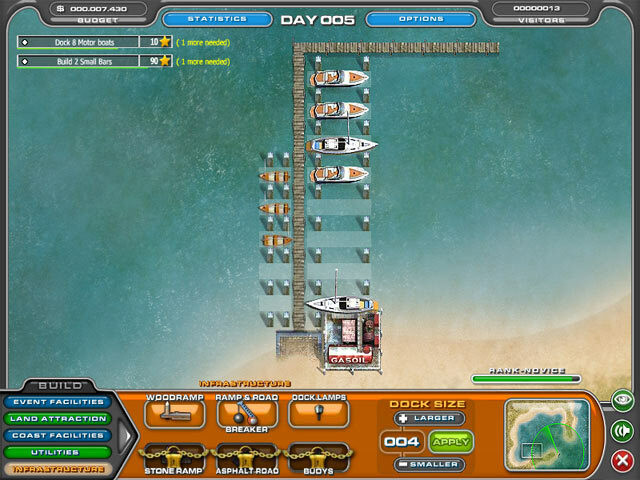 Youda Marina brings together all the creativity of landscape design with some great time management action! Four Unique Maps To Customize! Tons Of Facilities To Construct! You Are The Harbor Master! 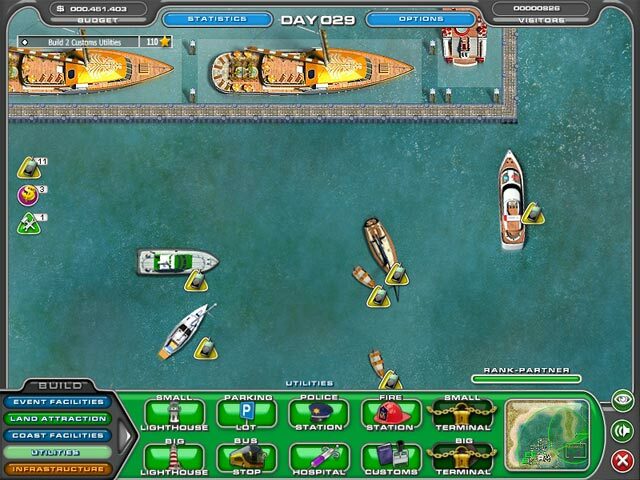 Play Youda Marina Game Online - Free!